The program was recognized for providing advanced training for professionals working in applied research, government administration, and community engagement. 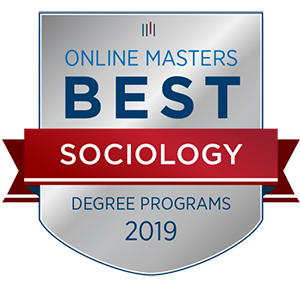 To create its list, Onlinemasters.com created proprietary research and data-analysis methods to find the premier online masters programs. They gathered statistical and qualitative data from hiring managers, current students, noteworthy alumni, and hundreds of independent program rankings, then objectively analyze the information to create our user-friendly guides. Fayetteville State University is a constituent institution of The University of North Carolina and the second-oldest public institution of higher education in the state, having been founded in 1867. FSU offers degrees at the baccalaureate, master's, and doctoral levels. With more than 6,300 students, Fayetteville State University is among the most diverse institutions in the nation. To learn more about Fayetteville State University, visit https://www.uncfsu.edu. Chancellor James A. Anderson is the 11th chief executive officer.